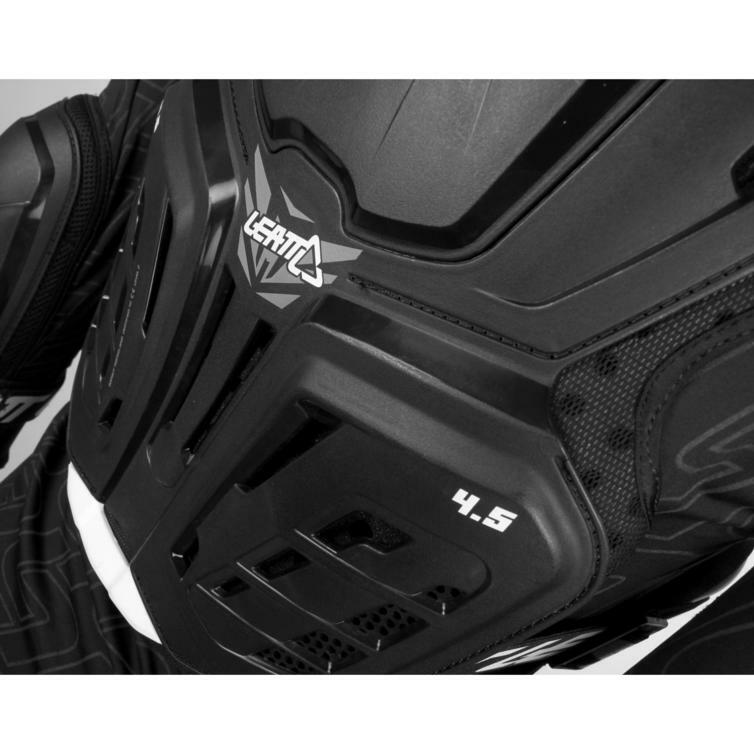 The Leatt 4.5 Body Protector is part of the latest Leatt collection. 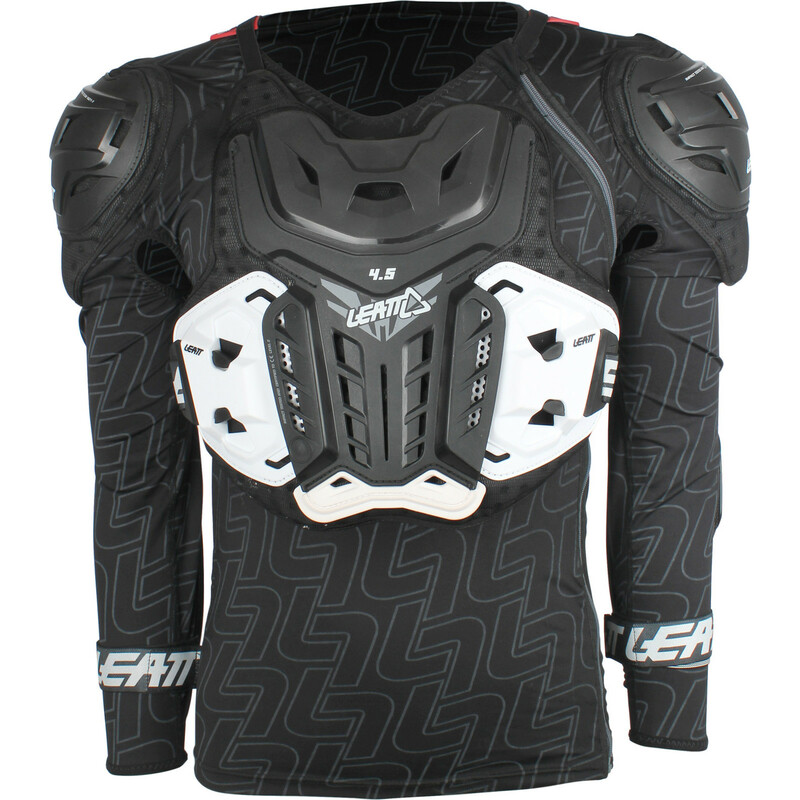 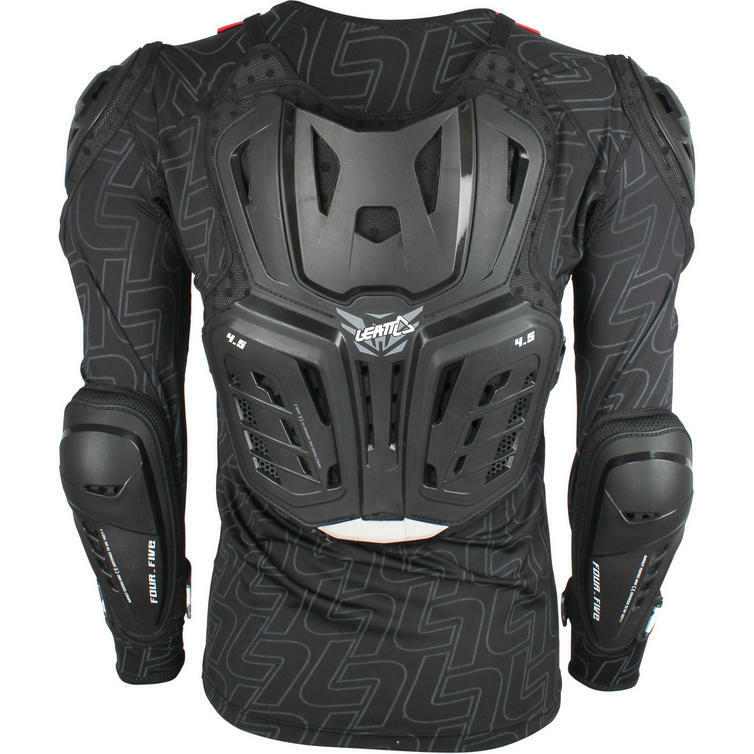 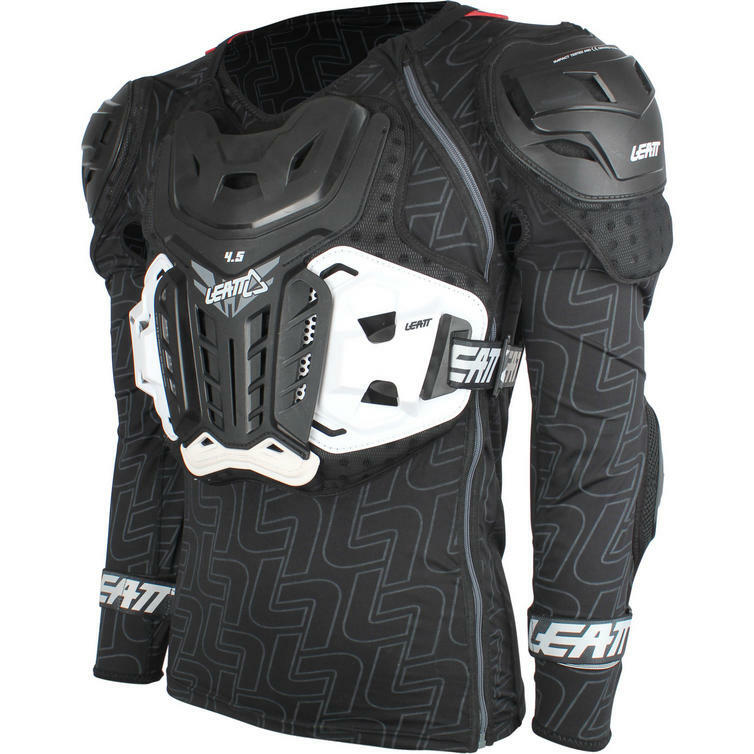 The Leatt 4.5 Body Protector is CE tested and certified and is designed to protect your chest, back, elbows and shoulders. 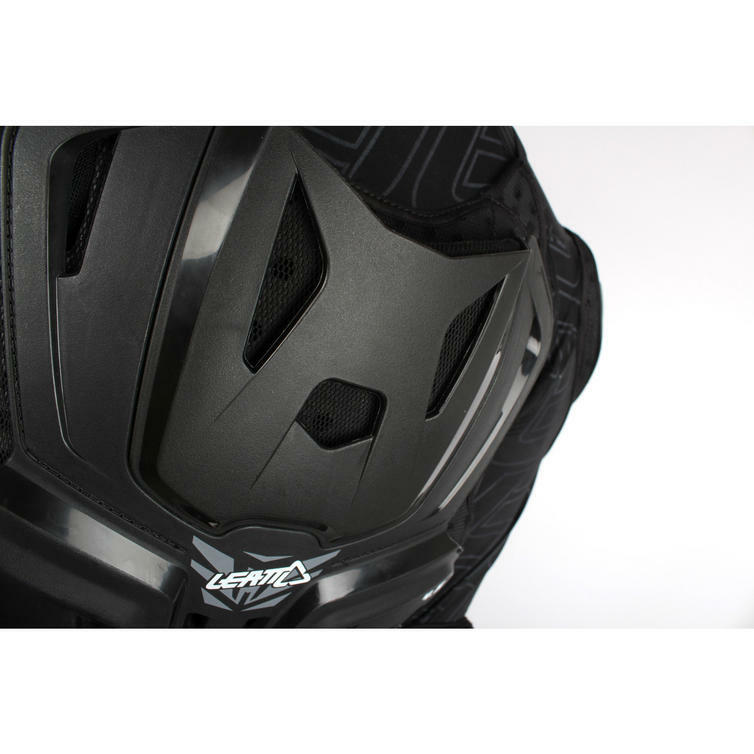 The blend of both hard shell areas, made of high density polyethylene (HDPE) for high impact or stone deflection and 3DF AirFit impact foam protection, makes it a winner. 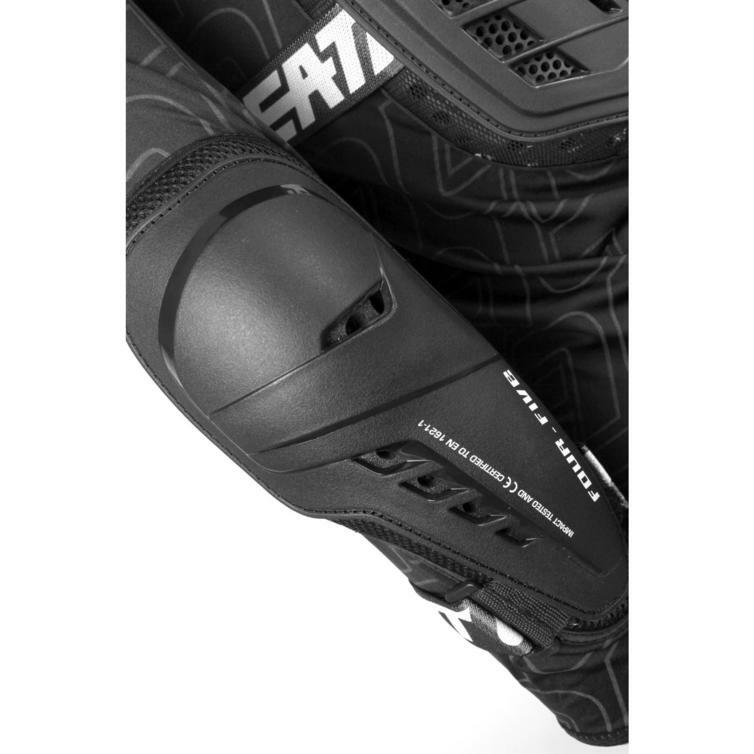 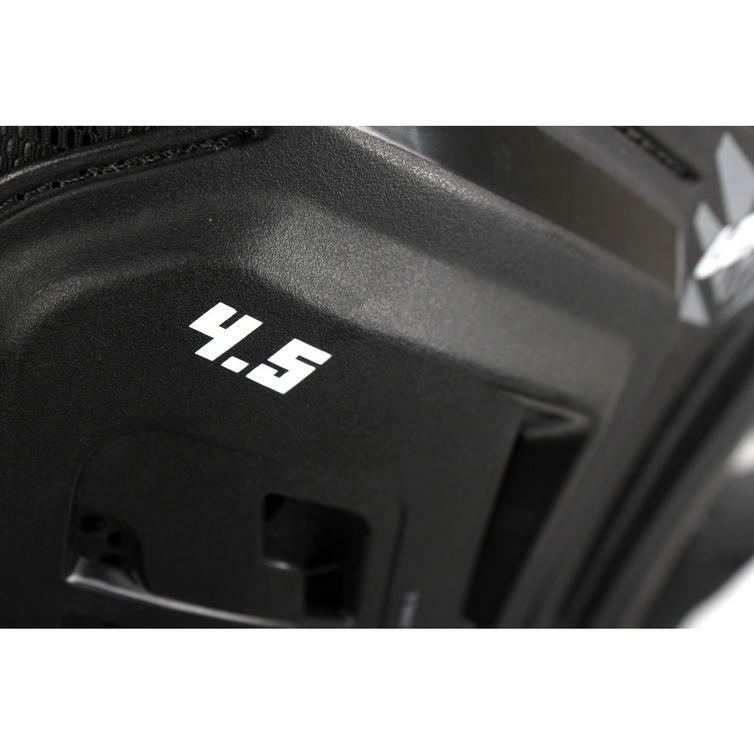 It scores a total of 19 points in the Leatt protection system. 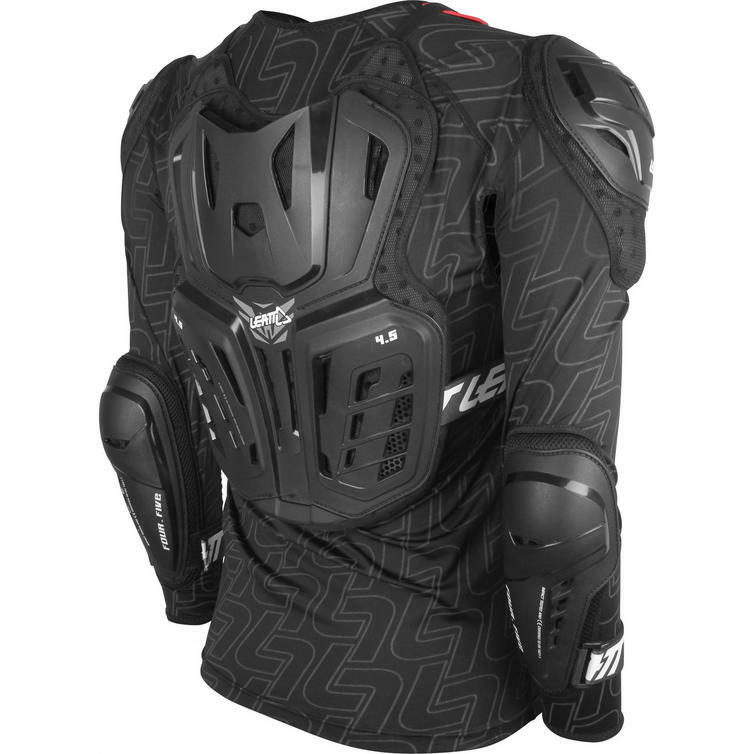 The 3D design will fit you comfortably as well as keep you ventilated with its ventilation slots and new anti-odor MoistureCool and AirMesh wicking fabrics. 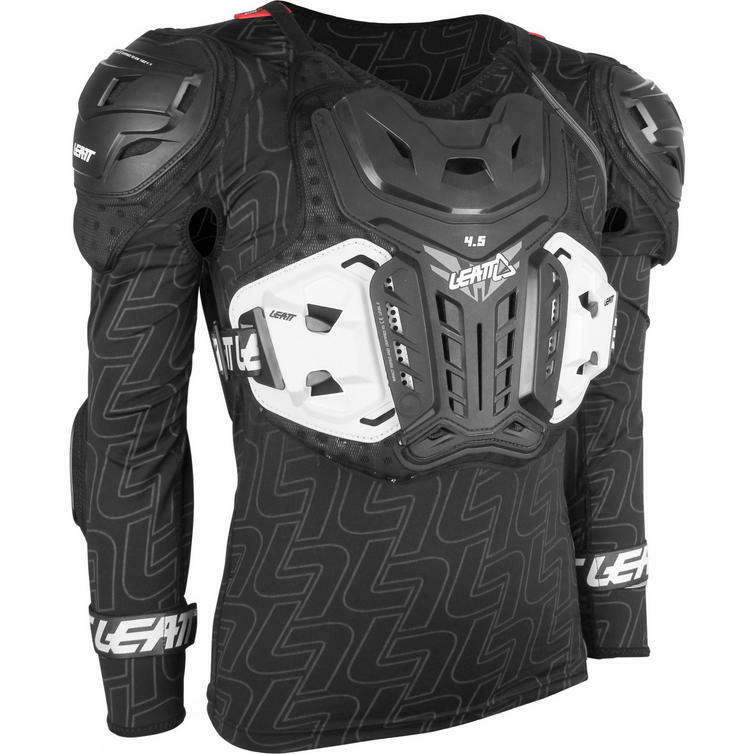 Another new feature is the base layer made of mesh. The design integrates perfectly with a Leatt neck brace.